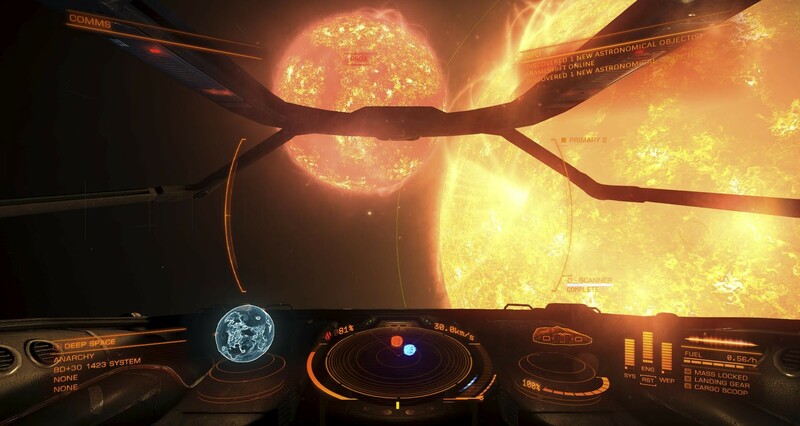 David Braben's majestic masterpiece won't please all, but there's more to it than meets the eye. If you have to pay a fine, don't do it in a system where you want to become friends. Safest is to pay it at an independent system so you don't lose rep major factions either.